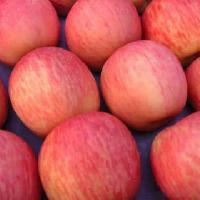 Flavor : Smooth skin with light red color, high sugar with sweet -taste, very firm and juicy. 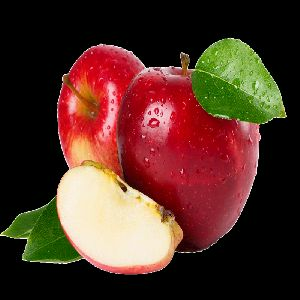 We offer Fresh Fuji Apple. 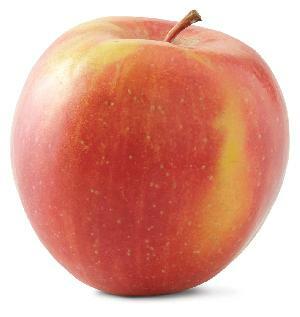 Fuji is one of the more attractive modern apple varieties. 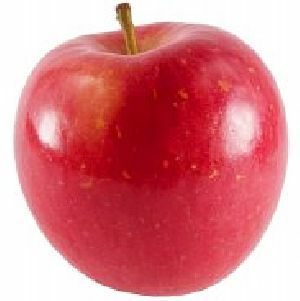 Its main characteristics is the lovely pink speckled flush over a yellow-green background. 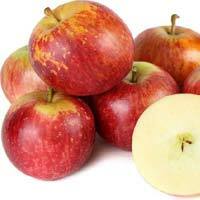 It is also crisp and juicy, with dull white flesh which snaps cleanly. 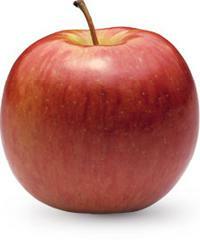 The Japanese apple known as Fuji took the United States by storm in the 1980s. 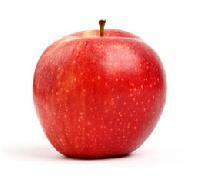 Fuji apples are typically large or very large and round, on average the size of a baseball. 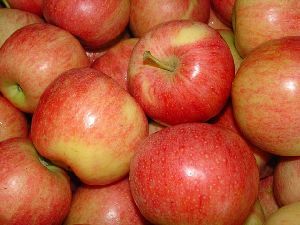 They contain between 9-11% sugars by weight and have a dense flesh that is sweeter and crispier than many other apple varieties, making them popular with consumers around the world. 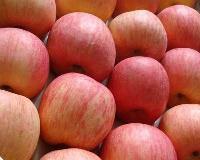 With refrigeration, Fuji apples can last up to 5-6 months. 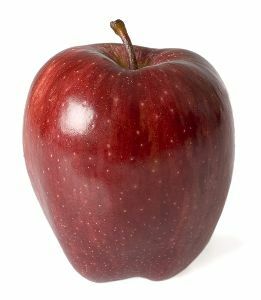 Backed by an efficient network and trustworthy resources, we have emerged as a dominant supplier of Fresh Fuji Apple in the market. 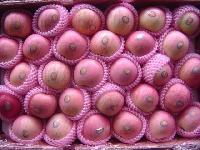 We are flexible enough to deliver the products that we make available across Tiruppur (India). 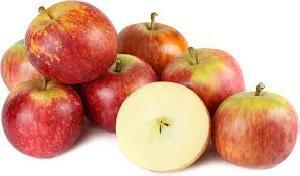 We offer fresh fuji apple that is commonly cultivated and available with 90% maturity and 7-9 cm in size. 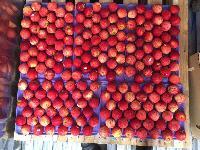 We are wholesale fruits trading company. 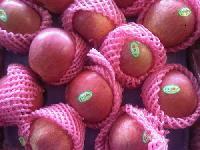 We are into this business from past 2 decades. 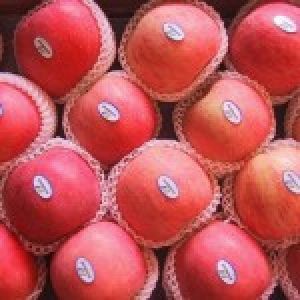 We deal in all seasonal fruits. 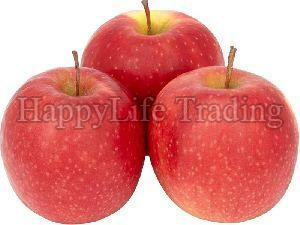 We are looking for suppliers of Imported apples from Washington, New Zealand, China, etc. 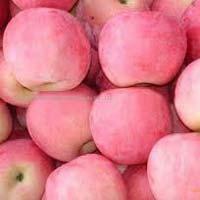 We are offering fuji apple. 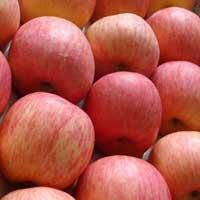 A prominent supplier of huge range of Fuji Apple. 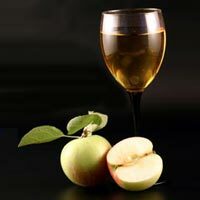 We serve the countrywide market with the finest Apple Wine , whose texture and taste takes the drinker to another world. 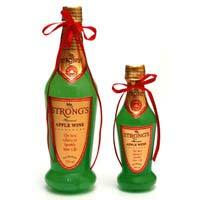 We are one of the notable Manufacturers and Suppliers of Apple Wine in Sundar nagar, Himachal Pradesh. 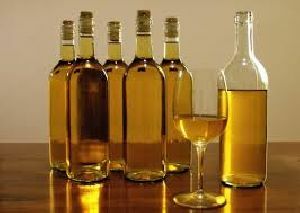 We lay emphasis on the quality of the Wine, and therefore, focus on preparing it in a foolproof way. And packaging is just another task in which we conquer. 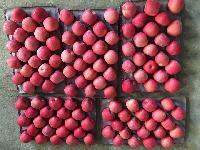 Natraj India Agri Processors Private..